As the Coney fades, a bunch of new dogs are competing to replace it. 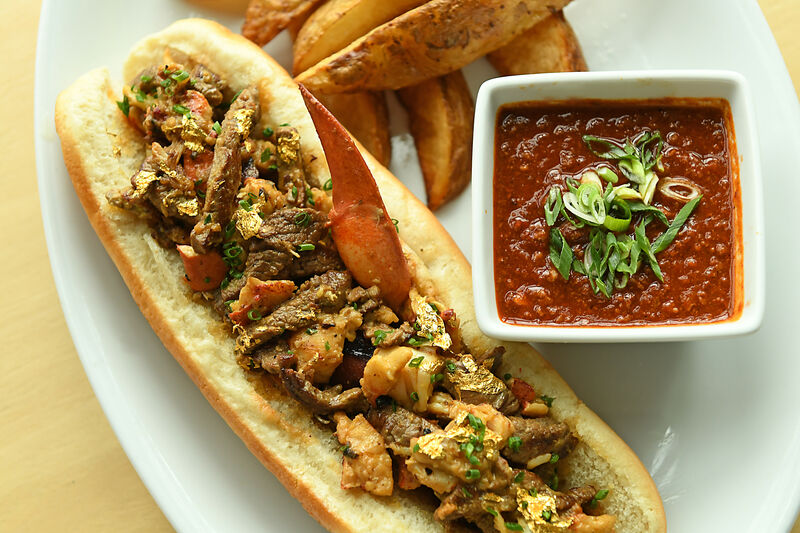 The future of the Houston hot dog is in flux. 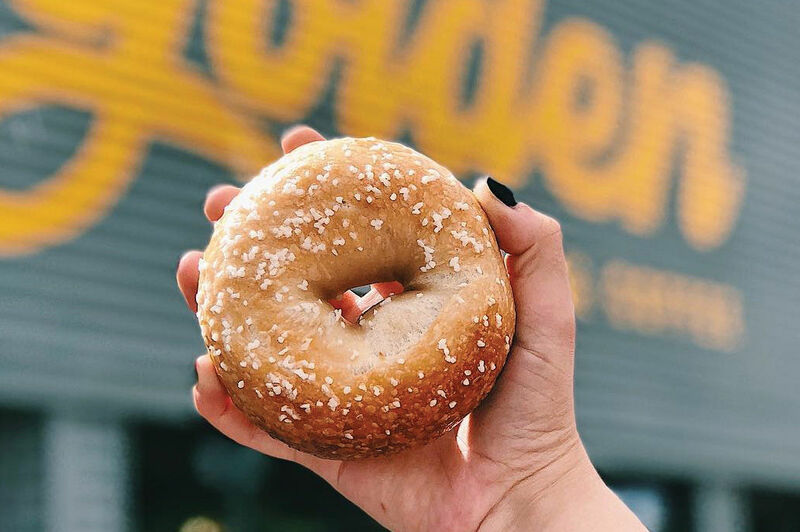 James Coney Island is rebranding itself, and new hog dog joints are popping all over the city. In this series, we'll take a look at what's happening in the world of Houston dogs. 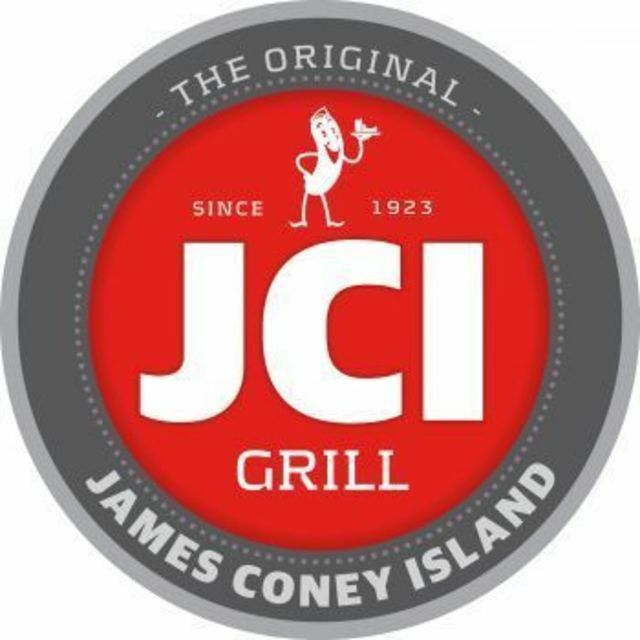 James Coney Island, the vintage hot dog chain that has been selling its Coney Island–style hot dogs in Houston since 1923, is changing its name to JCI Grill in an effort to appeal to younger customers. All 21 locations will soon have new signs and new menus. You will still be able to get traditional hot dogs at a JCI Grill, but hamburgers, salads, and other premium fast-casual items will now be featured. 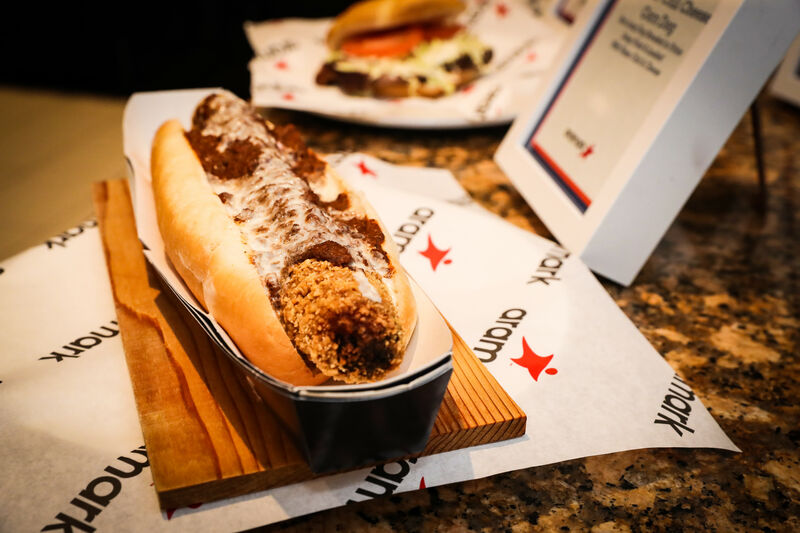 Filling the void in the hot dog category are several visions of what a hot dog should be—some new and trendy, and some very old-fashioned. In the latter category, an outpost of Nathan's Famous, the venerable hog dog chain from New York, opened recently in the Memorial City Mall food court. Founded by Polish immigrant Nathan Handwerker in Coney Island, New York in 1916, Nathan's Famous trumps JCI in the "old tradition" category. John Wayne may have raved about JCI's chili, but FDR served Nathan's Famous hot dogs to the King and Queen of England. And as sacriligeous as it may be to admit, the larger, firmer frankfurters at Nathan's make for a tastier version of the chili and cheese–covered "Coney" than the one sold by JCI. But the truth is, I'd rather save the chili and cheese for the Frito Pie. 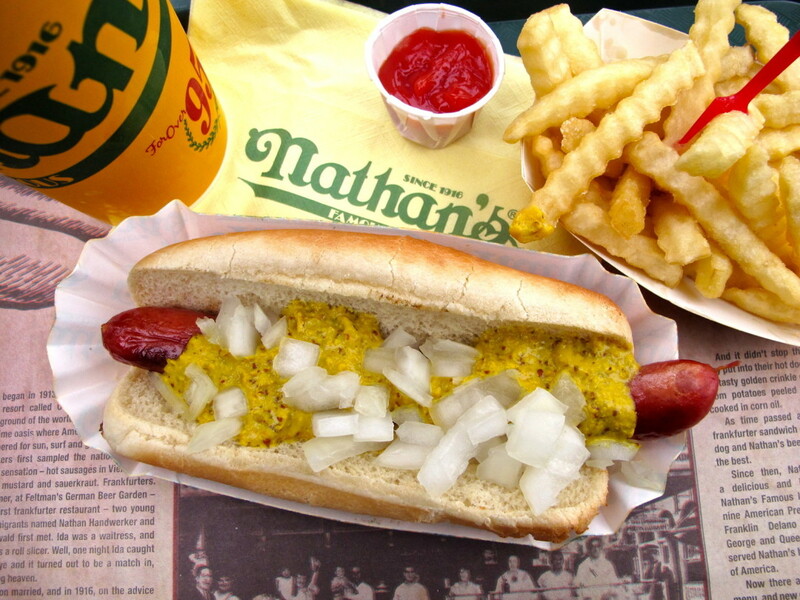 I like a Natan's Famous dog with nothing but raw onions and New York–style deli mustard.